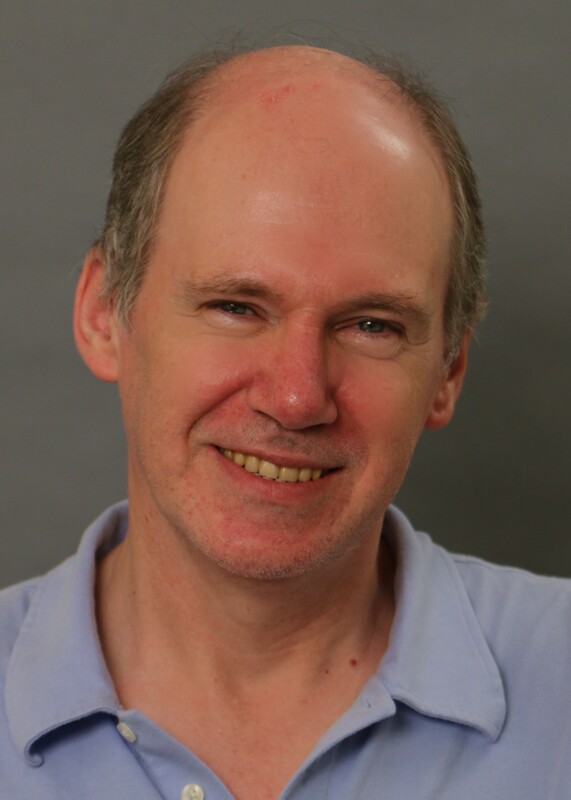 We are excited to announce that statistician John Stufken will join us as the founding director of MSIA and Bank of America Excellence Professor! The Master of Science in Informatics and Analytics develops leaders and problem-solvers who possess the knowledge and skill to thrive in the data science industry. The program includes six interdisciplinary courses that establish a strong foundation in data science principles. In addition to the core program, students specialize in a concentration of interest. 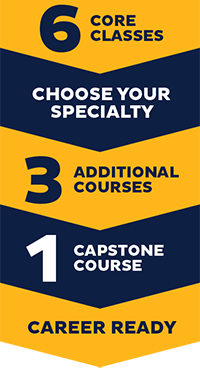 The hallmark of the UNC Greensboro program is a unique capstone experience that links knowledge-with-practice and equips graduate students with key skills for professional success.